Let us do your monthly marketing FOR YOU! We'll create your content and tell you what to post to get the biggest results in the shortest amount of time. Join and access monthly trainings, one-on-one support, behind the scenes training and more. 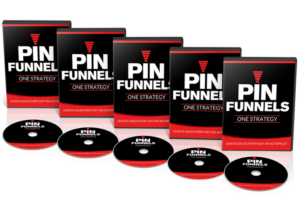 The Only Pinterest Sales Funnel Training in the Market! Pinterest Sales Funnel. 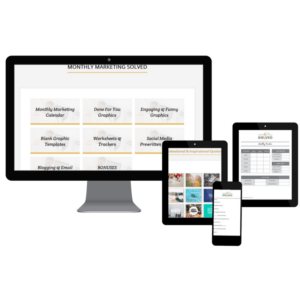 You'll get 25 Training Videos showing you step by step how to set up a fully functioning sales funnel using PINTERST, the untapped social network with NO competition. Plus get Bonus Ads Targeting and Training, Email Swipe Files, Sales Funnel Emails and MORE. 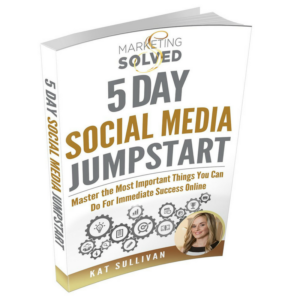 The only social media course that covers four social networks - in one! 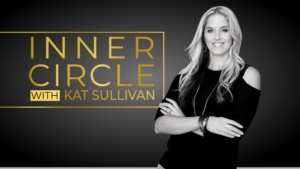 Learn how to use social media to build your audience, get clients, make sales, and grow your business. 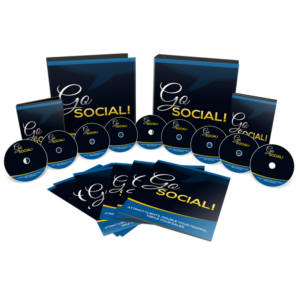 You'll get 4 Training Courses covering Facebook, Pinterest, Twitter, and Instagram plus bonus trainings, workbooks, scripts, and more. Can’t see the course for you? We’re continuously creating new courses so let us know what interests you.